Ramin M.N. Fard, Mohammad M.S. Dallal, Reza Z. Moradi, Zahra Rajabi. Escherichia coli is an important species within the Enterobacteriaceae including at least six pathogenic classes of enterotoxigenic E. coli (ETEC), enteropathogenic E. coli (EPEC), enterohemorrhagic E. coli (EHEC), enteroaggregative E. coli (EAEC), enteroinvasive E. coli (EIEC) and diffusely adherent E. coli (DAEC). 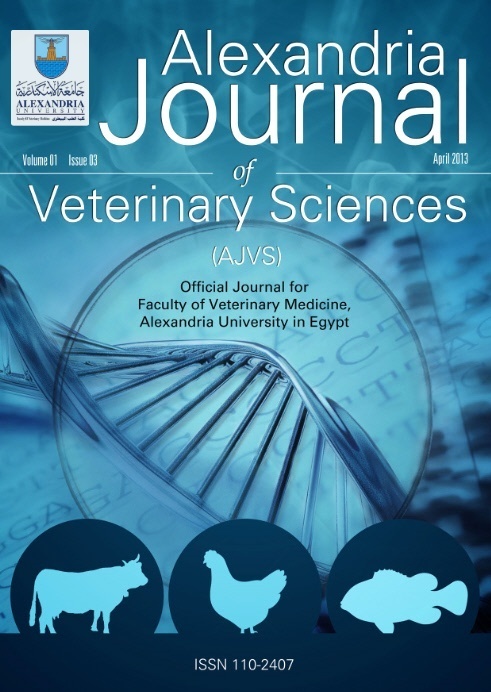 Therefore, the aims of the current study were molecular characterization of E. coli pathotypes in raw cow milk samples in Borujerd, Iran, and detection of antibiotic residues in those samples due to the importance for the public health. Totally, 150 raw cow milk samples were collected from Borujerd, Iran, 2015. Eleven genes of bfpA, eaeA, east1, flicH7, hlyA, ial, lt, st, stx1, stx2 and O157 were detected in isolates using PCR to molecularly typing the E. coli isolates. Of 150 samples, 31 E. coli strains (totally 20.6%) were isolated, including 16 ETEC (51.6%), nine EPEC (29%) and six EHEC (19.4%). No EIEC (0%) or EAEC (0%) was isolated. In PCR, 13 eaeA (29.5%), eight lt (18.18%), eight st (18.18%), four stx1 (9.09%), three stx2 (6.81%), three hlyA (6.81%), two bfpA (4.54%), two O157 (4.54%) and one flicH7 (2.27%) encoding genes were found in E. coli isolates. Furthermore, 30 samples (20%) included antibiotic residues. In General, pathotyping of the bacterial isolates can better reveal possible correlations between these pathotypes and foodborne outbreaks.